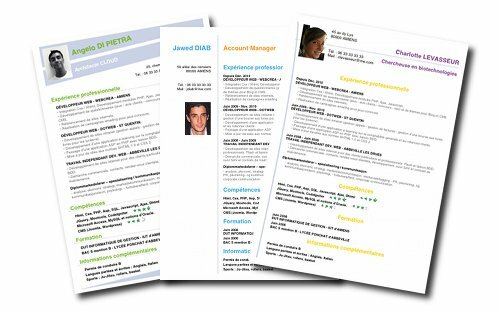 Welcome to the blog of the giga-cv app.Writing an effective CV is the first step to success in your job search. Without any advice or rules, it is a difficult exercise. The cover letter that accompanies your CV, should tempt your potential employer to meet you and its contents should generate interest. Let’s be clear: the CV and the cover letter are nothing less than your promotional tools to convince a recruiter to offer you an interview. So put the odds on your side and produce a file for a perfect application.This blog has a lot of items to transform these documents into a sesame for your next job. Since June 2014, the giga-cv app is also available on Android Phones and Tablets.